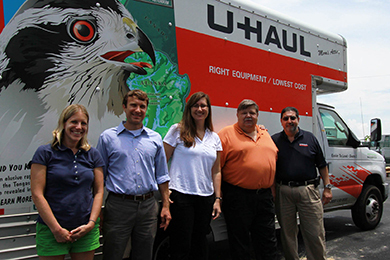 Answer a few questions and view jobs at U-Haul that match your preferences. 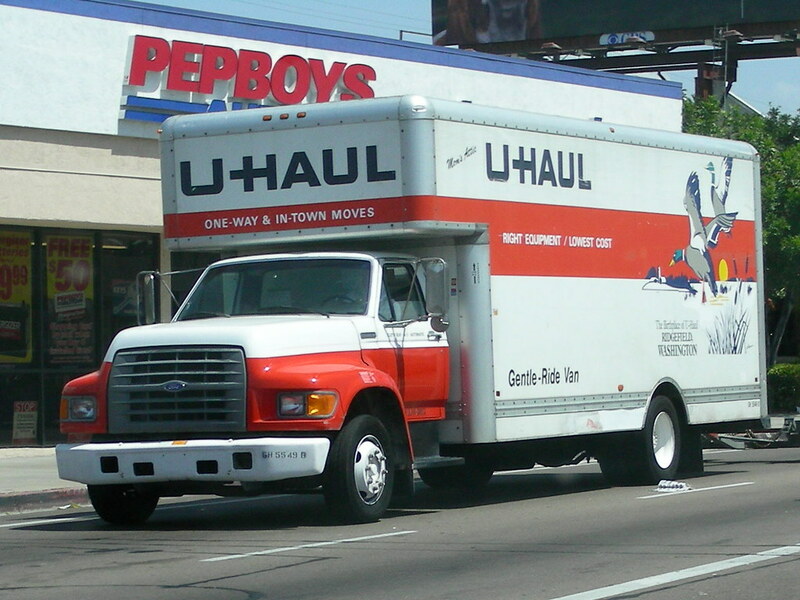 U-Haul has been in the moving industry since 1945. Since that year, U-Haul has been serving do-it-yourself movers and their households. 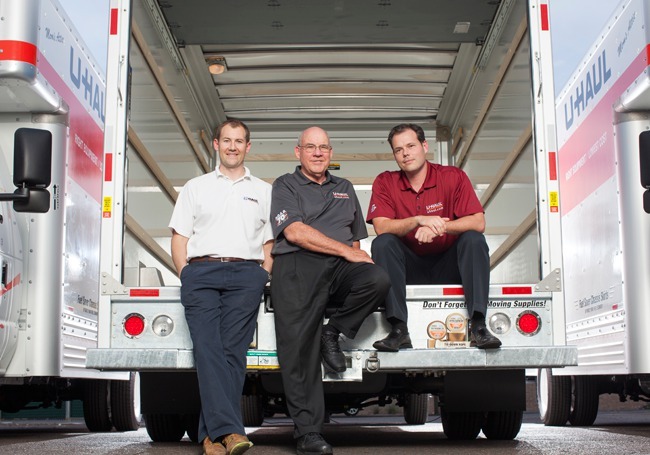 Today, they offer moving truck rental, storage and relocation services, to name a few. At U-Haul, we are committed to sustainability through environmental protection, social responsibility and economic efficiency. We embrace our responsibility to act as a good corporate citizen by continually improving the sustainable performance of our products, services and activities. We work to meet the needs of the people today without diminishing the ability of future generations to meet their own needs. The common theme you'll hear from people that work there is about U-Haul's open door policy where you can go in and converse with your supervisor about the situation. Do You Work At U-Haul? Any advice on interviewing, qualifications and skills to work on? My wife is looking into this type of remote from uhaul job. Any advice on interviewing, qualifications and skills to work on? be able to speak well, have the set up you need, know about internet and browsers and stuff. have you ever have open someone's unit (it being past due and they refusing to pay) and found nasty stuff? Actually at our location we don't have storage, but I've definitely borne witness to the cleanup of a homeless's impromtu boxtruck shelter. Always soiled clothes, broken glassware, and the smell of death. what is the dumbest thing a customer tried to get away with? Oh man, customers try to outdo themselves every single day. It'd be hard to pin it on just one. I think one of the dumbest things, would be a customer who came in trying to tow a, I believe it was, a Honda CRV, with a Civic, in a full flatbed.. They didn't have a hitch installed on the civic, or the electrical work done and they were convinced that it was possible to do "Right now." When I humored them and told them the price point to get that work done, they said "Nah just bolt it on so I can get out of here." like they could just yell at me to get their way. After about 15 minutes of telling them, "You cannot tow a SUV with a sedan, we cannot just put a tow package on a civic with the snap of your fingers, and even if this was all possible we're not going to do it all inclusively for $60." they finally cursed up a storm, called me a racist, then left in a huff. I think the next would be the customer who rented out a pickup truck, on the day before Christmas eve, knowing good and well we were closed for Christmas, trying to abuse the "Well you're closed, so my 24 hour rental really means 72 hours right?" system of us not actually being there. Either way, I didn't really mind it, and despite knowing his plan I honored that fact by charging him for only 1 rental period instead of 3, since hey we were closed anyways. The guy comes in a week later absolutely livid. Furious, "You said I'd get charged ONE day, well I got charged for 3!". I pulled up his contract, and ah yes... I charged him for 1 day, but the $1 per day environmental fee pinged him. So he was pissed off, that despite me saving him $60, he got charged an extra 2. He legit called to our corporate office to raise hell about it, he didn't get his way. Worst child-related thing you've seen? Once someone was trying to steal one of our auto transports. The worst of it was since he wanted to pay cash, I had to call and verify 3 separate phone numbers. So he pulled out 3 burners for me to verify. I said "No people who know you" so he got his two kids out of his car, and handed them those phones, and told them to show me them when they rang. I mean, technically they're people who know him but I wasn't about to use two kids who couldn't be over the age of 8 as viable references. Eventually he saw I wasn't playing his game and went to another store, and surprise surprise, the trailer went missing. 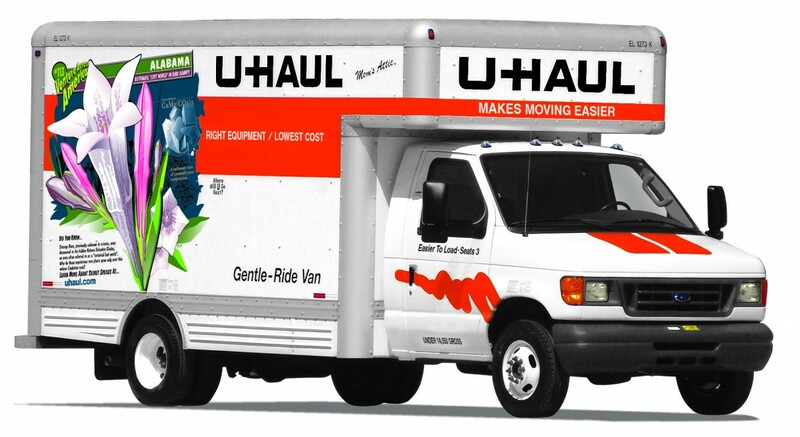 How Would You Rate Working At U-Haul? Are you working at U-Haul? Help us rate U-Haul as an employer. How Would You Rate The Company Culture Of U-Haul? Have you worked at U-Haul? Help other job seekers by rating U-Haul. You can find out what it is like to work at U-Haul, also known as U-Haul, U-Haul International Inc and U-Haul International Inc..
Zippia gives an in-depth look into the details of U-Haul, including salaries, political affiliations, employee data, and more, in order to inform job seekers about U-Haul. The employee data is based on information from people who have self-reported their past or current employments at U-Haul. While we have made attempts to ensure that the information displayed are correct, Zippia is not responsible for any errors or omissions, or for the results obtained from the use of this information. The data presented on this page does not represent the view of U-Haul and its employees or that of Zippia.